Hope you're enjoying a wonderful break and that 2012 brings wonderful adventures for you. Happy New Year - hope you're having fun! Happy New Year Shiree! 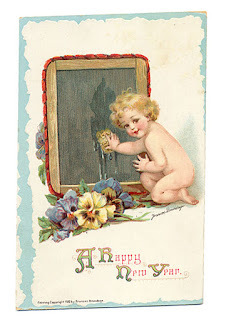 Wishing you lots of wealth, good health and happiness for 2012.